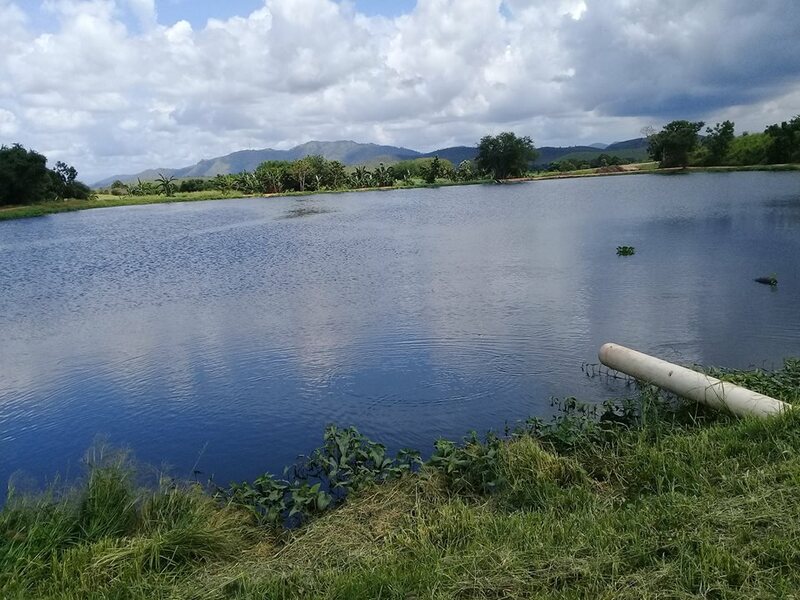 Communities around the Morata suburb in Port Moresby, are being warned not to fish or eat fish from Eda Ranu's Waste Stabilization Ponds in the area, because it is not safe. The Chief Executive Officer of the state-owned water company, Henry Mokono, says fish from the ponds are not safe for human consumption because there is too much waste going into the water. Mr Mokono says notice boards will be put up to alert the public of this concern. "Although I know we got thousands of fish in the ponds, the wastes that go into the water is still very concentrated and it is not safe to get things out of it for human consumption. "People should not fish here or consume fish from these ponds. "They must use the swamps were the waste is a bit more friendly."